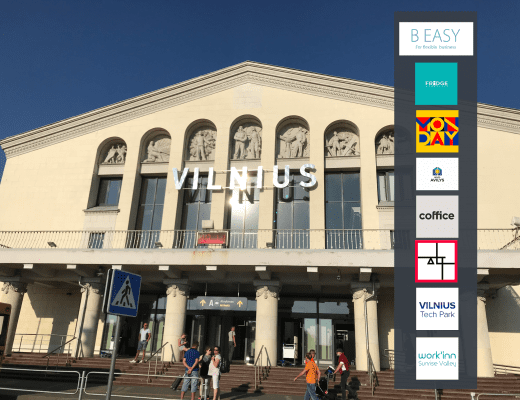 Tallinn has been a rising star in the freelance and start-up world with its e-residency and start-up visa programs. 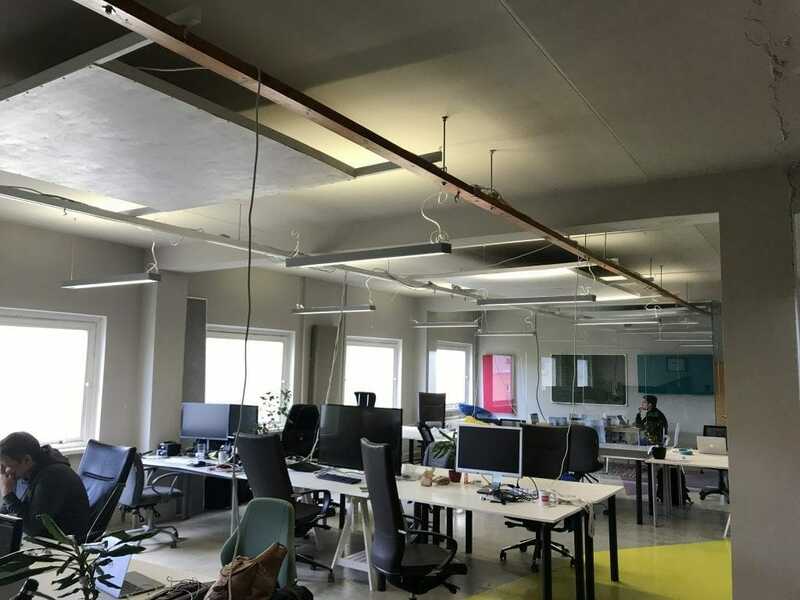 We knew this would also make Tallinn home for a very exciting and growing coworking space scene, and we were not wrong. 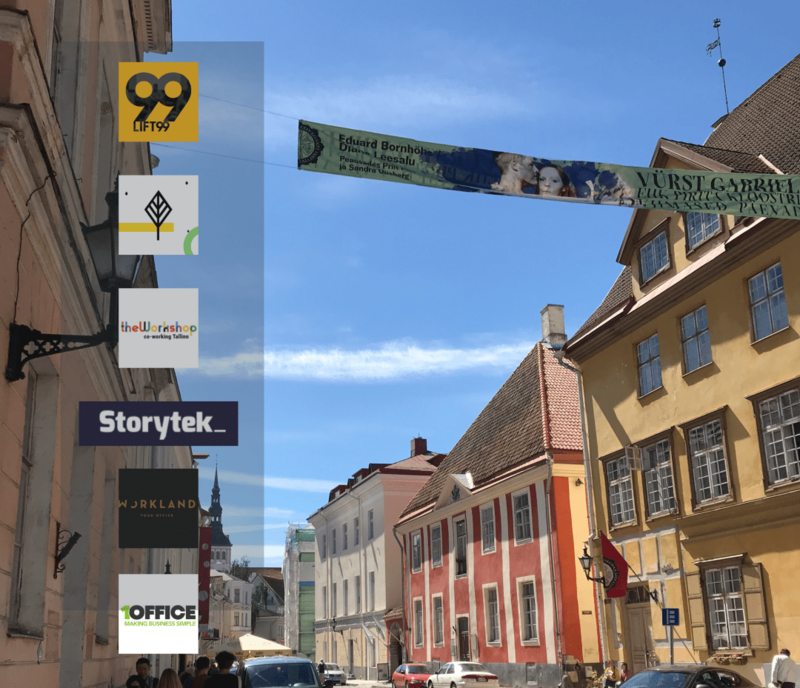 In this short trip, I managed to visit the top coworking spaces in Tallinn in just 1.5 days, thanks to Tallinn being such a compact and easy-to-navigate city, though regretfully missed few others. 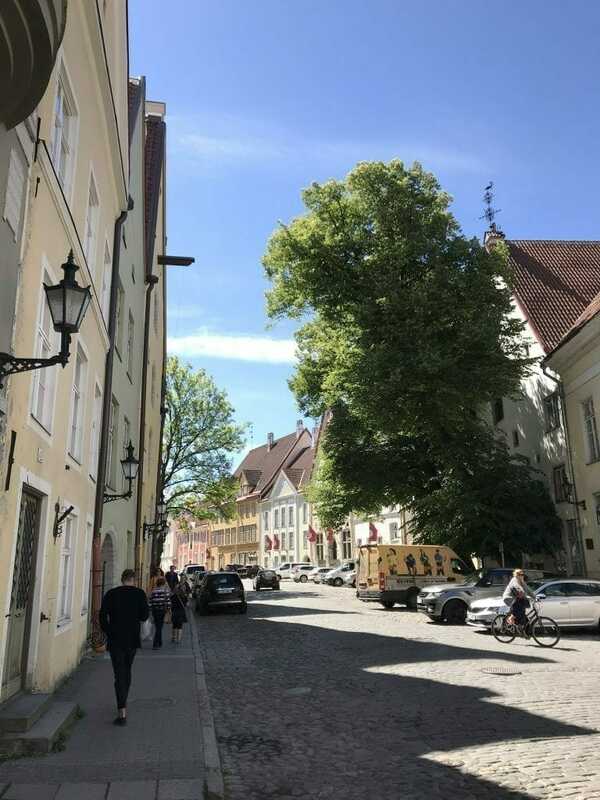 As for Tallinn, it has one of the best preserved old towns that still functions, not only purely as a tourist destination, but well embedded in the city life. It’s just so beautiful, and green. 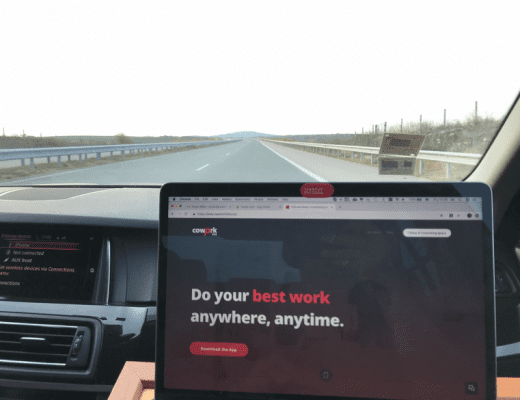 As my flight from Vilnius landed in Tallinn Thursday afternoon, I didn’t waste any time to hit the road and visit the first coworking space in: The Workshop, which was literally just around the corner from my flat. The Workshop, located just in the heart of Tallinn, surrounded by restaurants, cafés, gyms, shopping centers with easy access by public transportation (though almost everywhere in Tallinn was walking distance to me) has been opened only recently back in February. It’s on Ravala 8, in a big old business building. 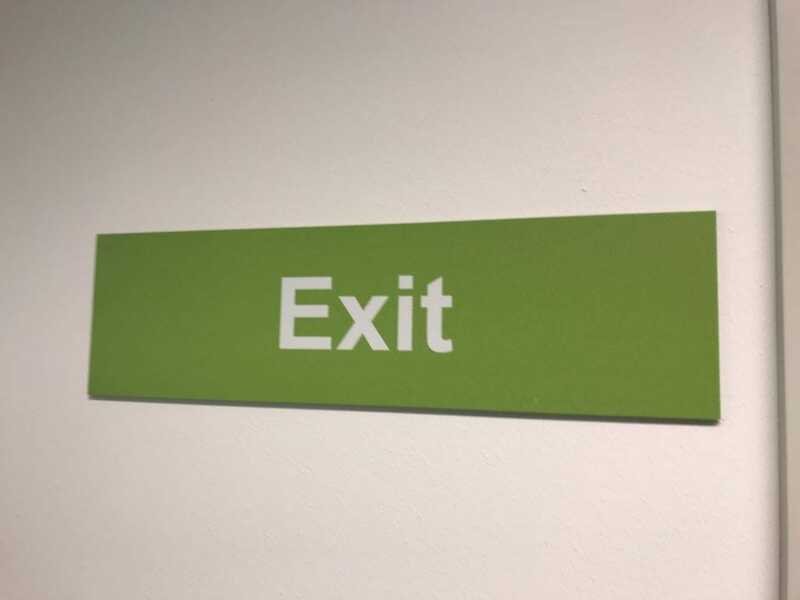 As it happens with many coworking spaces, it wasn’t easy to find the exact entrance. 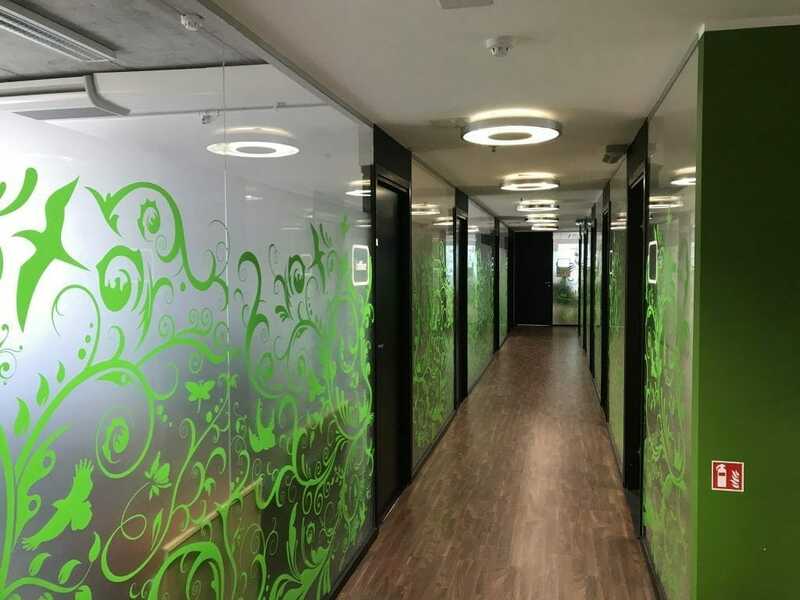 So, once you are in the building, take the lift to the 4th floor, and you will be greeted with the colorful design of the Workshop. 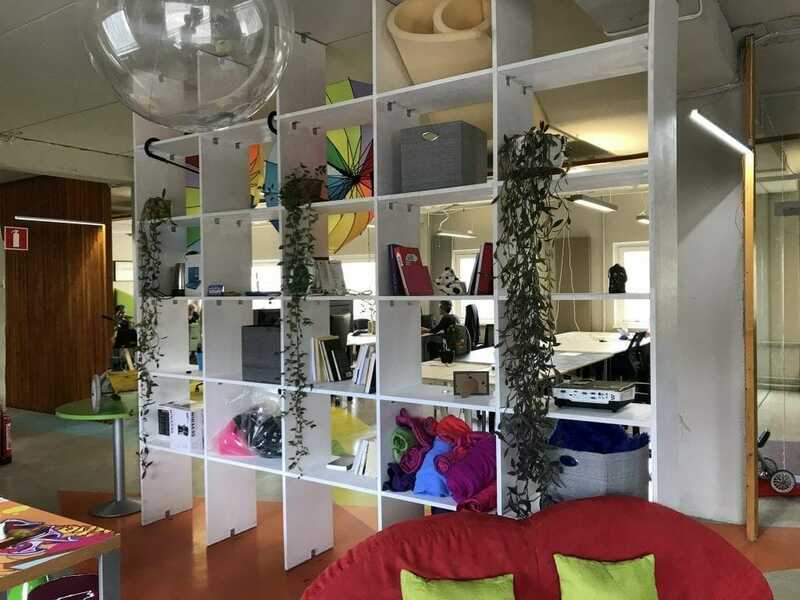 Jean-Phillippe and Dennis have done an amazing job to create a lively and colorful coworking space in just 3 months, literally with their own hands, with inspiring interior design touches with many repurposed, functional objects. 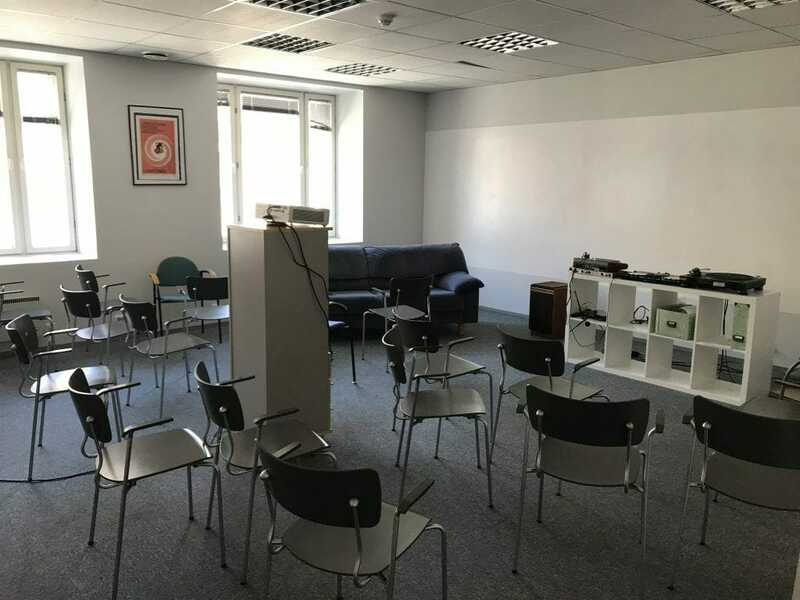 They are offering mainly desks with daily, weekly and monthly membership options, but also few meeting rooms and one mid-size event room. Spring Hub is big! As they rightly claim, their coworking space is a well-thought-out environment that helps people to focus on their work. 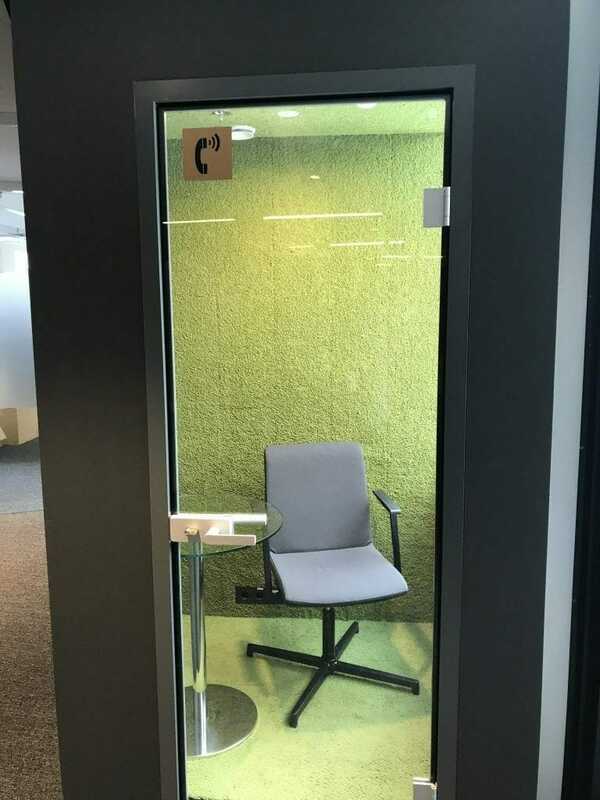 I would rephrase it slightly differently: they have brilliantly applied the basic principles of activity-based design to serve different working and collaboration needs all in under one roof. 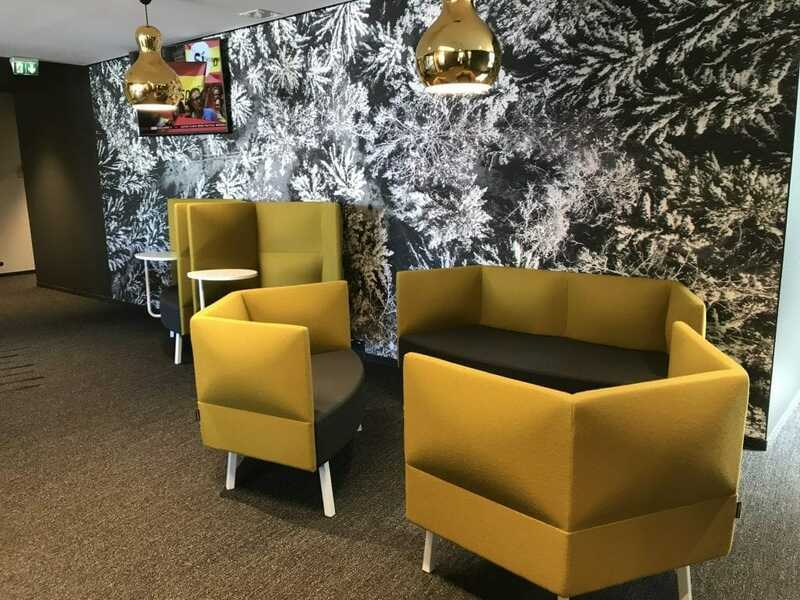 Quiet areas, team-collaboration corners, flex or fixed desks, event area, open-space kitchen. 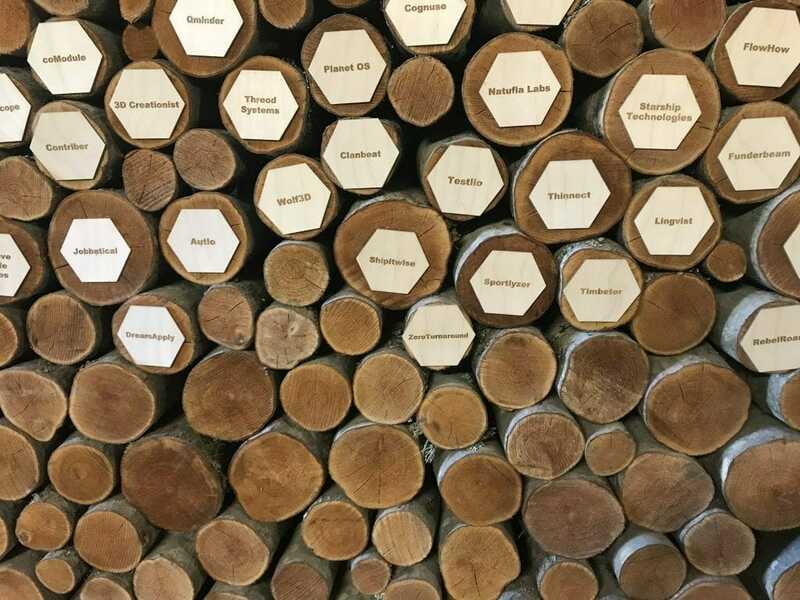 They are able to accomodate more than 150 coworkers at the same time, while they are already planning to expand. 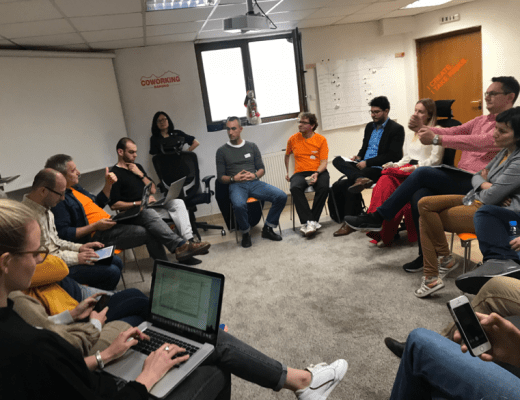 They have a very diverse community, embracing from digital nomads to corporations, from agencies to investors. Their choice of colors, with a lot of shades of green and yellow everywhere, for interior design is spot on to go along with their name. StoryTek was not originally on my list (my bad!) 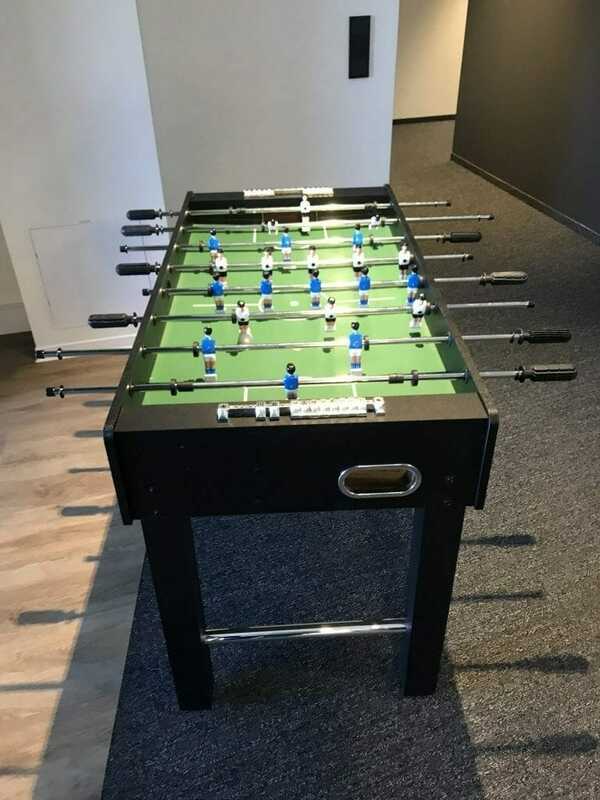 to visit, so it was a nice surprise when I noticed this little coworking space (but a big accelerator) close to my Airbnb. I was warmly welcomed by Indrek despite my unannounced walk-in. Storytek is an accelerator for creatives, producers, and early-stage companies to develop business, fast-track their content, products and services to the global markets and access finances. 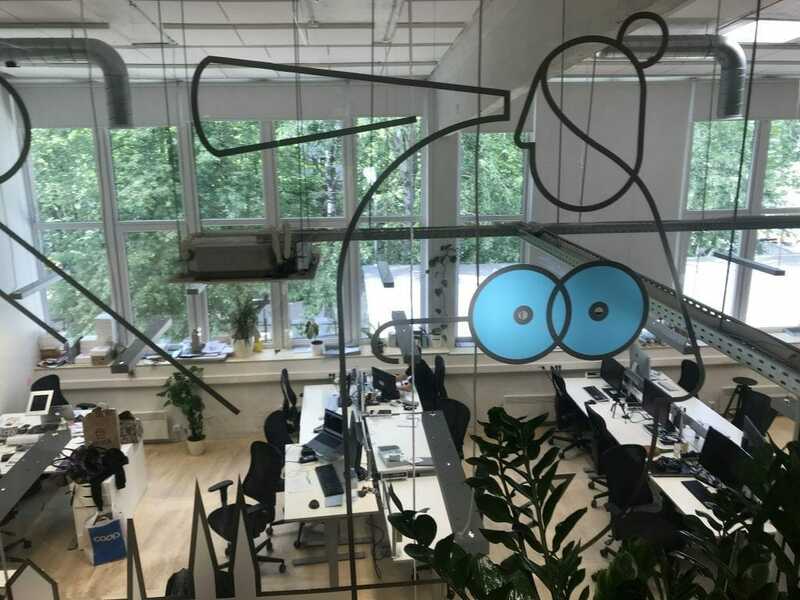 They offer a challenging 10-week program to build the platforms and content together, giving them full access to Estonia’s connected and digital business environment. 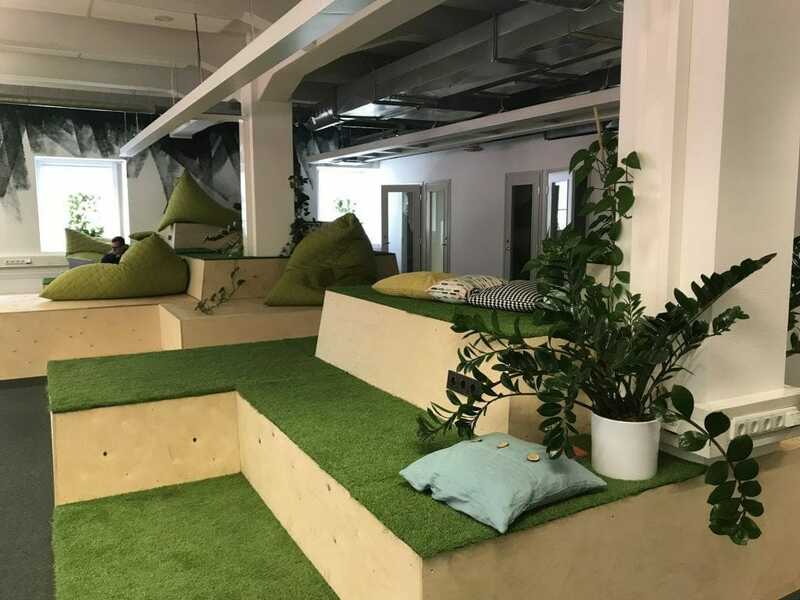 Being located on Parda 6, in the same building as Estonia’s many big media corporations, with whom they are partnering for the acceleration program, they also offer their open-space coworking area for public use. 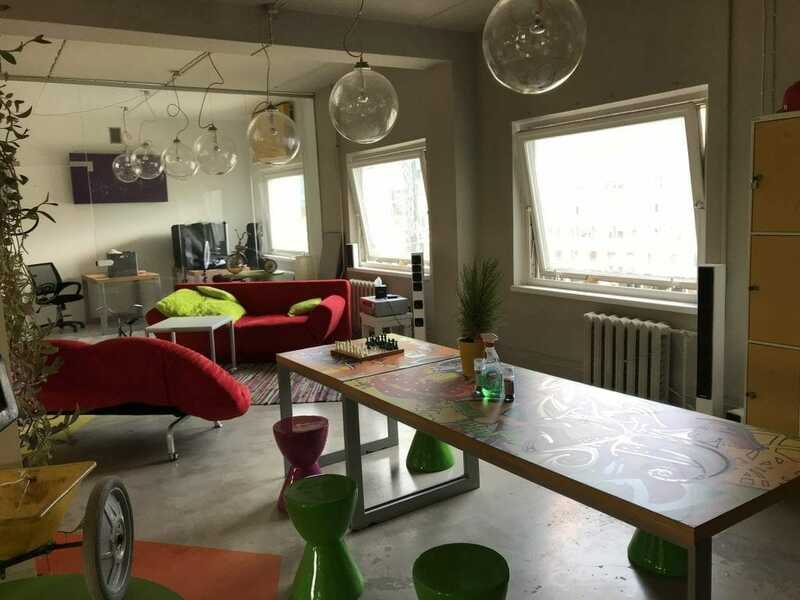 If you are into audio/media technologies, this is a must-visit coworking space, even worth traveling to Tallinn for. 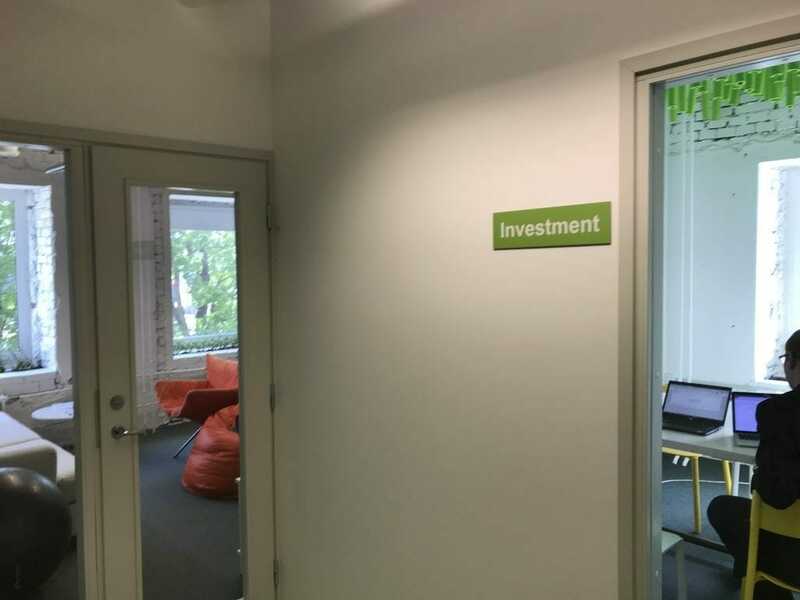 1Office is not a coworking space per se, but they offer private offices for short and long-term rental and meeting rooms just in the center of Tallinn Narva mnt 5, on the 4th floor of the Foorum Keskus shopping mall. 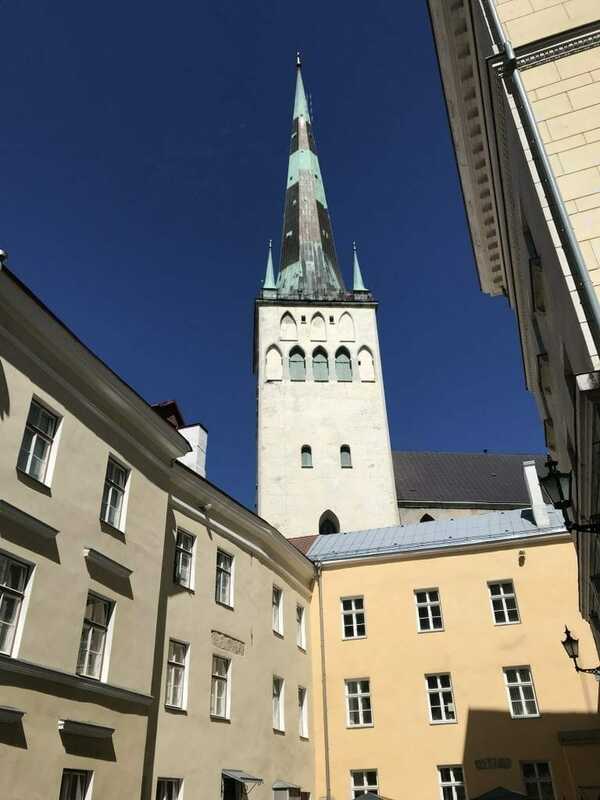 As importantly for those willing to do business in Tallinn, they are offering a broad-range of full-package business services from business formation to virtual offices, from accounting to legal services. 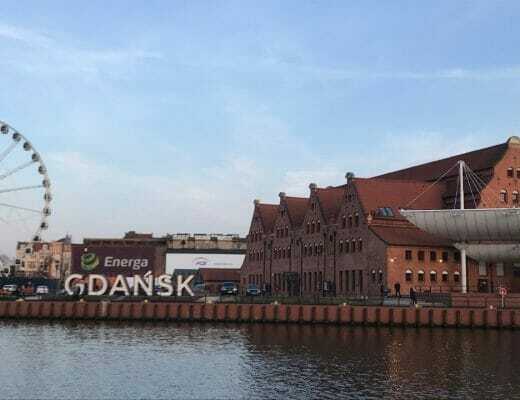 Workland is a growing chain of coworking spaces in the Baltics. 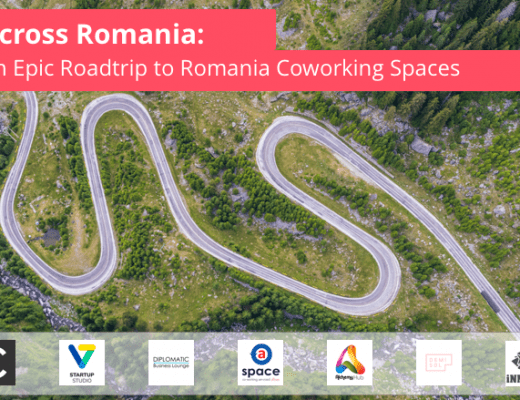 While I had regretfully missed to visit their coworking space in Vilnius, I was happy to be welcomed warmly by Igor at an unannounced visit where we had the chance to speak about their inspiring vision to provide an alternative to traditional office space to enable diverse working styles, while supporting it with innovative solution and high-tech solutions (like their video collaboration rooms). They aim to build their community within and between their centres across the Baltics (in Vilnius, Riga and Tallinn). 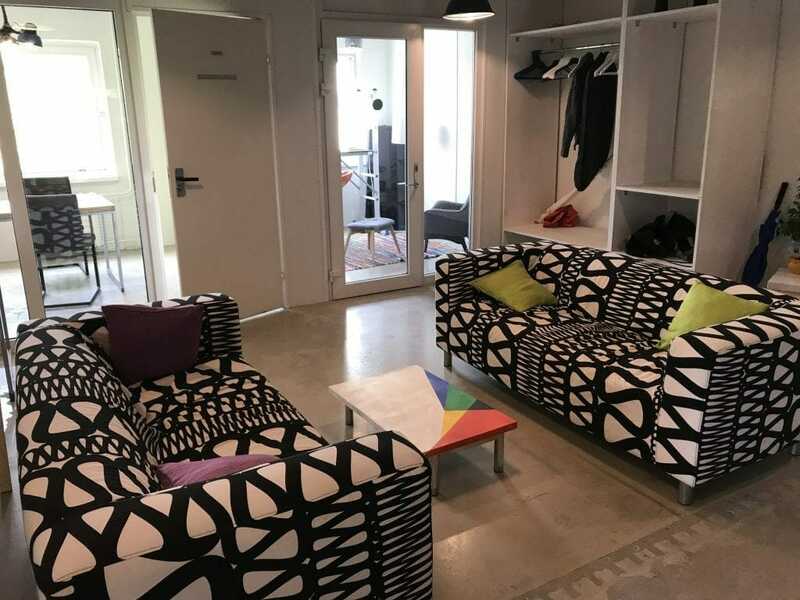 While their current location on Hobujaama 4 is focusing more on the private offices and corporate clientele, their newly opening coworking space (in July 2018) next to Vabaduse väljak and the Old Town on Pärnu mnt 12 will offer a bigger choice of flexible and fixed desks. I visited Lift99, located in the cultural Telliskivi area in an old factory building, on their “open doors” day on a Friday afternoon, where they have scheduled tours to walk you in different working areas within the beautiful Lift99, as well as talki its story (like it has been designed as a graduation thesis by the Architecture students). 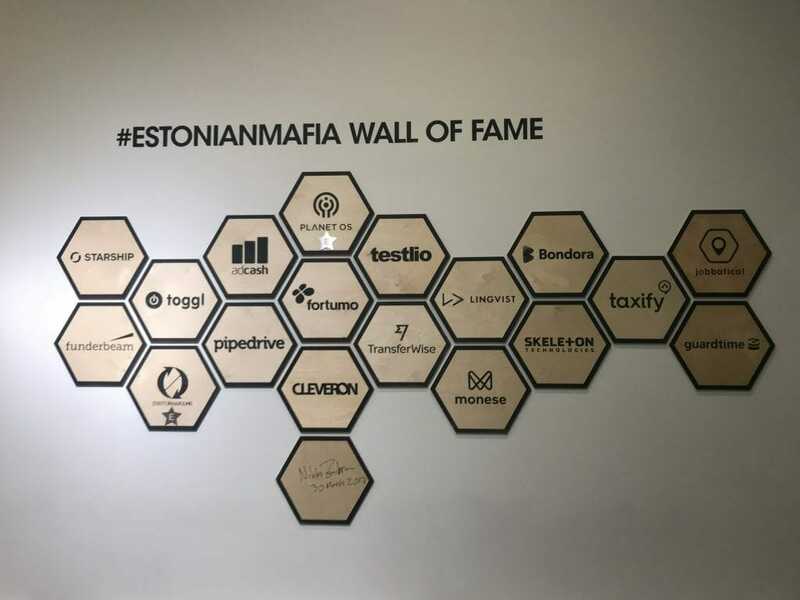 It is rightly the flagship of Estonian vibrant startup community, having been founded (and currently CEO too) by Ragnar Sass, co-founder of Pipedrive, one of the members of the #EstonianMafia, as they call the very successful Estonian start-ups. 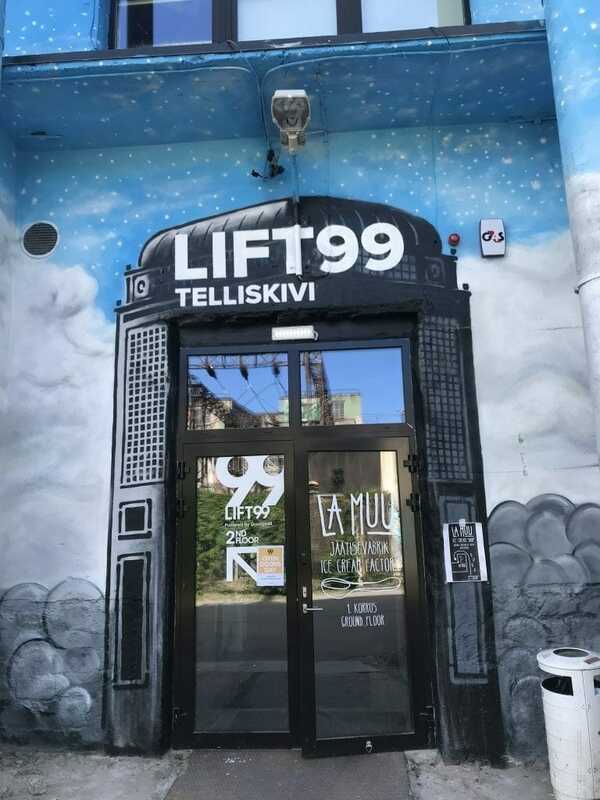 LIFT99 hosts several quality event series and is the go-to place for founders to maintain deep engagement with the local (and international) tech community. Hele-riin, my host for the day, and Lift99’s Event Manager, suggested I should be staying for their event later that day: The Foreign Founders in Estonia, and that was absolutely the right choice for me to stay. 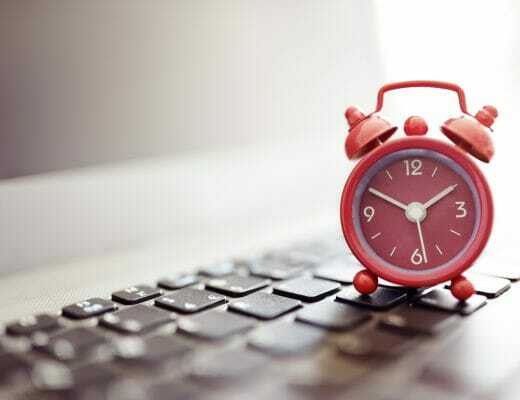 I’ve been a fan of the Estonian e-Residency, and was one of the early appliers to the program, however, regretfully, missed to pick up my card on time. Ooppss! So now have reapplied. Estonia’s Start-up Visa program is very promising. 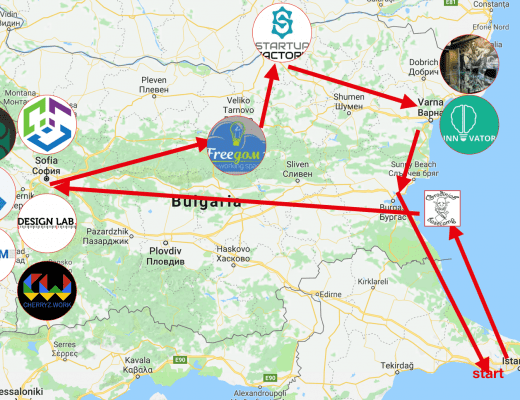 So far, in the first 500 days, 558 start-ups have applied, and 236 have been accepted (with 27 more in review progress as we speak, as they’ve told) with the most interest coming from Russia, Ukraine, India and Turkey. Tallinn is a small city with big ambitions. 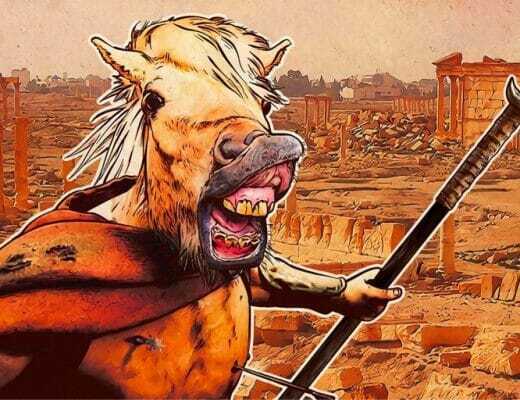 Apparently, they’d like to have more unicorns (than the 4 they have now), and they are playing the game right to attract more talent, and super-enabling the grounds for the start-ups to be successful. What other country has a CIO ? and offers the “Country as a Service” ? 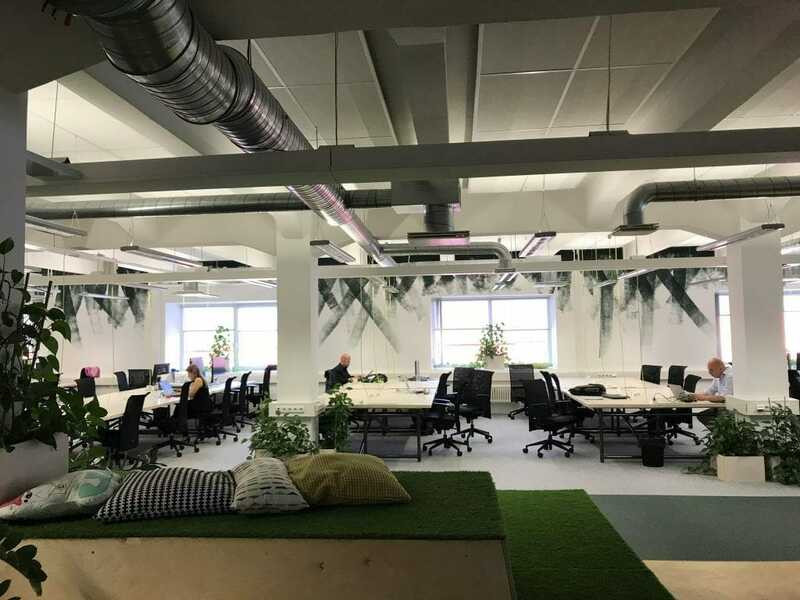 We are happy and excited to add Tallinn coworking spaces to the Cowork7/24 platform where hopefully you’ll be able to book an awesome desk or meeting or meet a vibrant community whenever you need one! 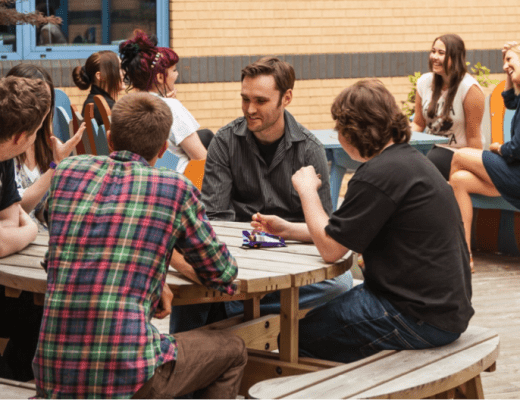 Download our iOS or Android apps to book a workspace.